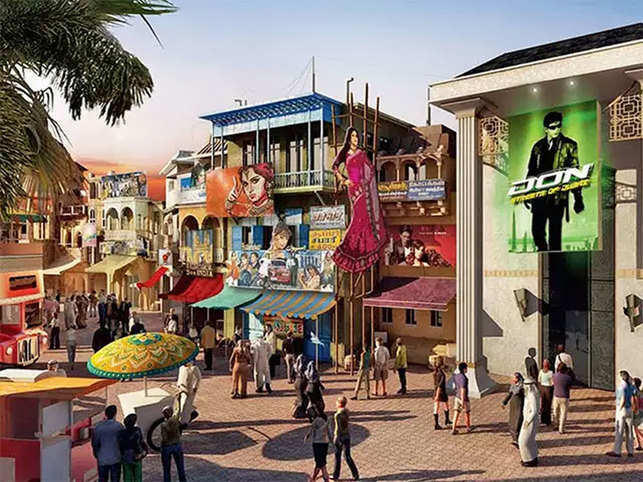 Film tourism has a scope to generate $3 billion by 2022 in India as there is potential for up to 1 million film tourists to visit the country by 2022. A few Indian states like Goa, Gujarat, Jammu & Kashmir and Himachal Pradesh have started a single window clearance system. What is common between Spain and Ladakh? Answer lies in a multi-fold increase in tourism after release of films like ‘Zindagi Na Milegi Dobara’ and ‘3 Idiots’. Cinema today plays a significant role in an individual’s life and in some form or manner influences their decision making. Film tourism is also a concept conceived from the influential value a film creates in an individual’s mind. Like the desire of an individual to wear the similar brand and style of clothes used by the lead cast, or use the products used by the lead cast, the idea of film tourism is to create a desire to visit the location portrayed in the film. And film tourism has a scope to generate $3 billion by 2022 in India as there is potential for up to 1 million film tourists to visit the country by 2022. However, to achieve this potential there is an urgent need to simplify, incentivise and promote this segment, notes EY and PHD Chamber of Commerce and Industry report. The report, ‘Building brand India through film tourism’, points out avenues for collaboration and policy initiatives that the industry can undertake towards making films an effective investment medium to enable destination tourism in India. “Cinema should be a priority sector for policy making as film tourism offers several direct and induced benefits,” said Utkarsh Sanghvi, partner- Indirect Taxation, EY India. “For simplifying, incentivising, and promoting film production in India, it would be pertinent to setup film commissions or such similar quasi-governmental, non-profit, public independent bodies both at the central and state levels to serve as the focal point for film producers wanting to shoot in the country and/or state,” Sanghvi added. Film tourism offers several direct benefits including revenue and employment generation, technology transfer in production, etc. The induced benefits of tourism include awareness and the creation and shaping of attractions. EY has recommended simplification of the administrative process, incentivising film productions in locations, and promotion filming destinations. A major issue that producers face in India is non-availability of a single window clearance facility towards all filming permissions. The report suggests that the state governments must consider setting up of online portals for single window clearance facility. The Indian film industry, one of the fastest growing sectors in the country today, is also one of the largest producers of cinematographic films in the world and the projected size of the industry is estimated to reach Rs 20,400 crore by 2019.